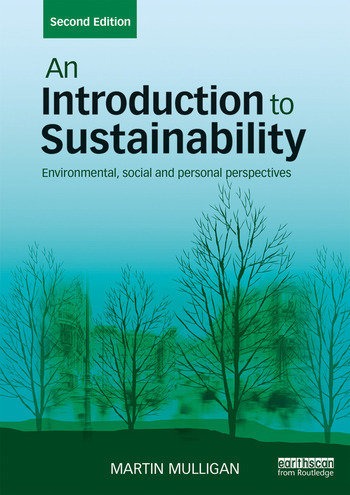 Welcome to the Routledge Sustainability Hub! An innovative knowledge centre for the global sustainability community, this Hub offers a wide range of resources for everyone – whether you are a teacher, a student, a professional or a citizen of the earth curious to discover more about the many facets of sustainability. 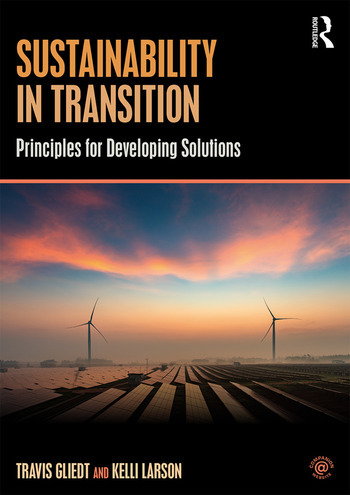 The Resources by Topic section provides a wealth of materials, from free journal articles, international case studies and group activities, to thematic essays, recommended readings from our pioneering publishing programme, and links to key sustainability websites recommended by international experts. 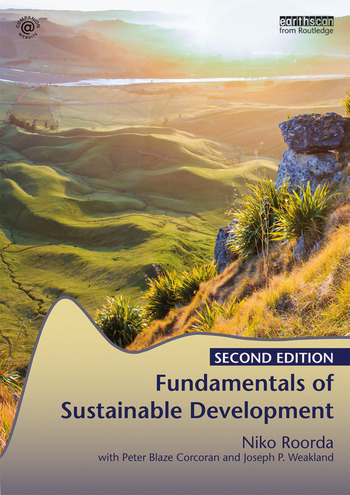 Please browse sample chapters from the complete collection of Sustainability and Sustainable Development textbooks to choose the one that best suits your needs. 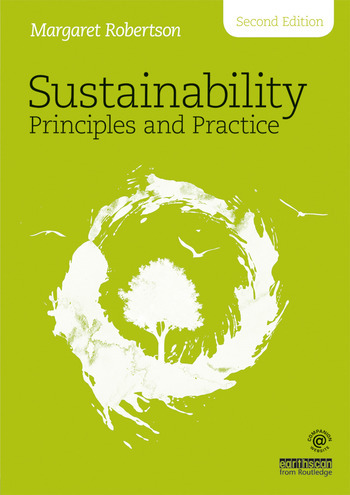 The Sustainability Community section is an innovative space for helping to disseminate sustainability in our lives and minds, from professional practical guidance to suggestions for inspiring books and films. Don't forget to Connect with us to hear about our latest updates and new publications or give us feedback. This is only the start; we will be building up the content offered here over time and we welcome your input. 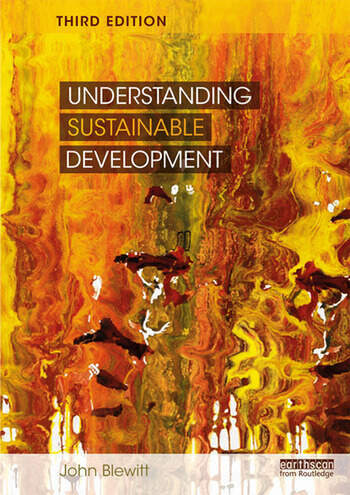 Get in touch if you have created original resources that will benefit the sustainability community!